iPad Mini: The Apple iPad Mini is quite a good tablet. It features a LED-backlit IPS LCD capacitive touch display of 7.9 inches, iOS 6 operating system, Apple A5 chipset, Cortex A9 1 GHz dual core processor, primary camera of 5 MP, 512 MB RAM and 16/ 32/64 GB internal memory. Its prices start at Rs 21,900. 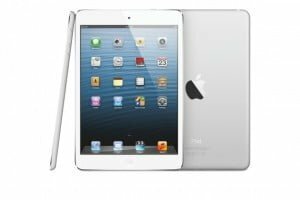 The iPad Mini 2 is also available for Rs 28,900 but you can get some pretty good deals on the iPad Mini which make it quite the value for money. Nexus 7 (2013): The Asus Google Nexus 7 (2013) is also one of the premium contenders. It comes with LED-backlit IPS LCD capacitive touch display of 7 inches, Android 4.3 Jelly Bean OS, Qualcomm Snapdragon S4Pro chipset, Krait 1.5 GHz quad core processor, rear camera of 5 MP, 2 GB RAM and 16/ 32 GB internal memory. Its prices start at Rs 20,999 and the raw performance power it brings to the table is pretty much unmatched. Galaxy Tab 3 T311: The Samsung Galaxy Tab 3 T311 is a very fine device. It carries a TFT WXGA capacitive touch display of 8 inches, Android 4.2 Jelly Bean platform, 1.5 GHz dual core processor, 5 MP primary camera, 1.5 GB RAM and 16 GB internal memory. 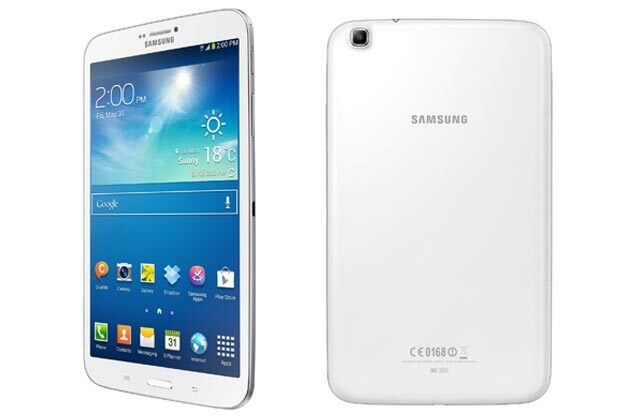 The Samsung offering has been pretty popular amongst the masses and it may not be something as good a performer as a Nexus 7 or as well optimised as an iPad but it surely is one of the most practical tablets. Its on sale for about Rs 24,000.
iBerry Auxus CoreX8 3G: The iBerry Auxus CoreX8 3G is another top-notch quality tablet. It comes with HD 10-Point multi-touch display of 7.85 inches, Android 4.3 Jelly Bean OS, Samsung Exynos 5410 1.6 GHz + 1.2 GHz processor, rear camera of 5 MP, 2 GB RAM and 16 GB internal memory. The tablet is an ambitious attempt by iBerry to enter the Rs 20,000-25,000 price bracket in India. Conclusion: All the above mentioned tablets have some or the other plus point which makes them stand out from the rest. All of these can be had by spending somewhat a similar amount. 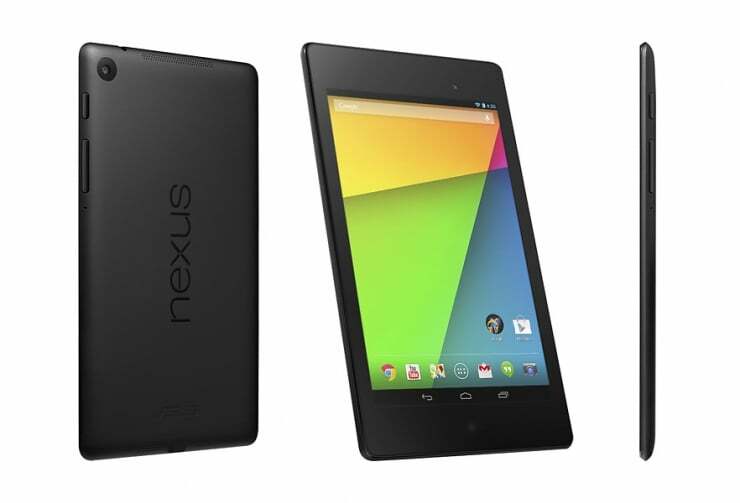 My choice will be the Nexus 7 for the raw performance on offer. What about you?